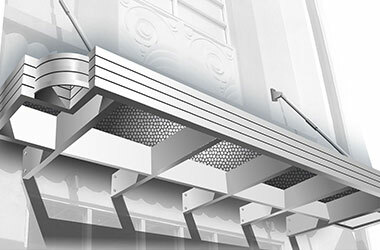 About MASA Architectural Canopies: Aluminum Frames & Canopies, Custom Commercial Metal Store Awnings and more! MASA’s operations began in the growth mecca of the Northeast. Their 44,000+ square foot facilities operate on the most modern technologies and can efficiently handle any job. With three major facilities located in NJ, PA and FL, and other locally based manufacturing plants and partners throughout the USA MASA is the established leader in high quality canopy design and innovation. The Architectural Canopy team is ready for any project, hosting a full creative staff in-house, including engineering, architects, & designers. They welcome receiving your concepts, plans or photographs. 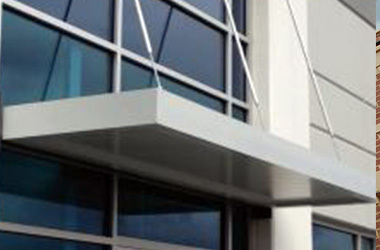 MASA is the only company certified in each state to provide sealed engineered plans and drawings with guarantees. 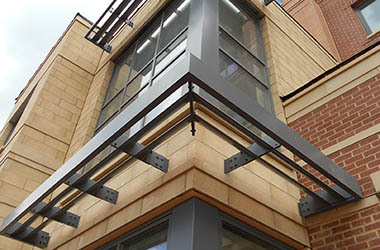 MASA has supplied building products to some of the largest companies and retailers in the USA. MASA sets the standard for the United States and provides consistent service and products for repeat customers. 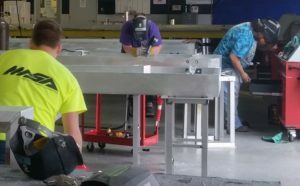 MASA’s in-house finishing process is recognized nationally. 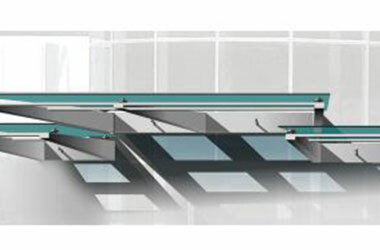 MASA has earned a reputation among design professionals for its quality products and expert support. 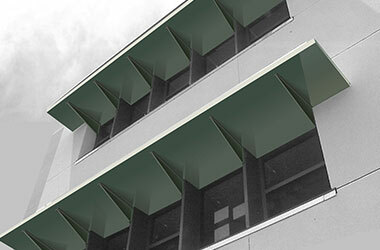 Our focus is to provide service that exceeds expectation from the beginning to the end of a project and beyond. We look forward to working with you on your next building project!